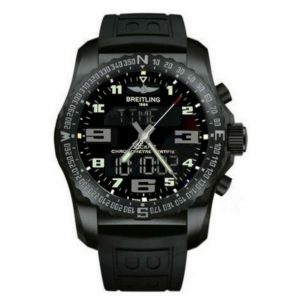 This is a very exclusive Breitling model. 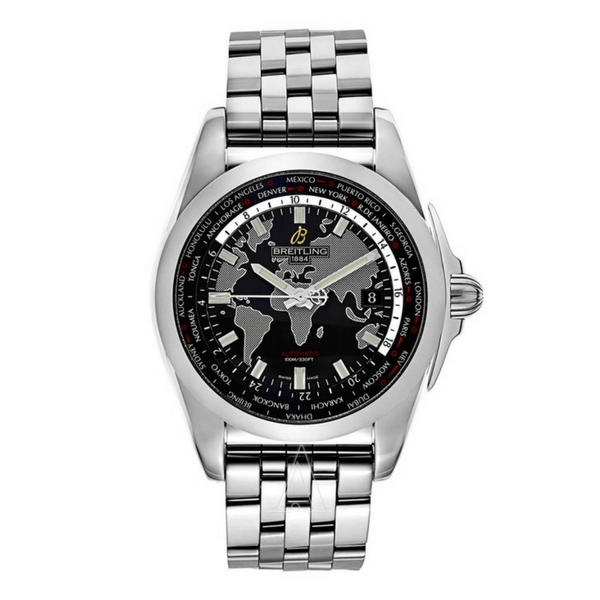 Perfectly designed dial with worlds map and big, amazing city names around the dial. 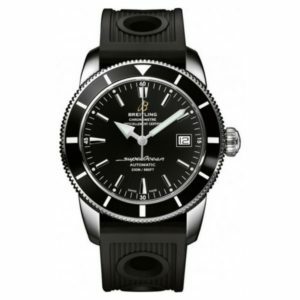 Classic style but very unique watch with a durable steel bracelet and high-class dial. 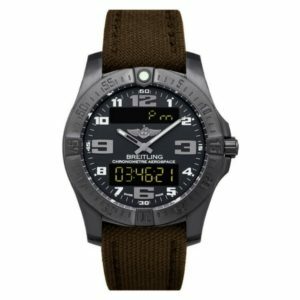 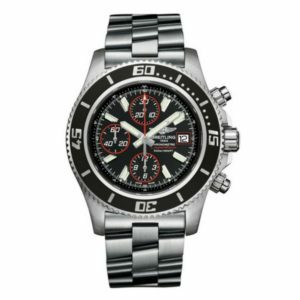 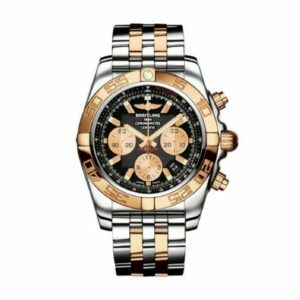 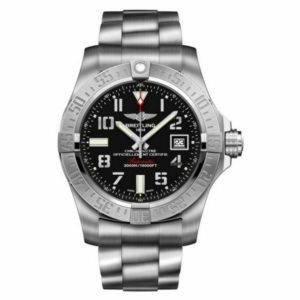 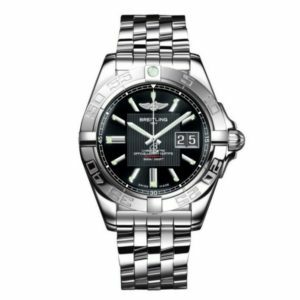 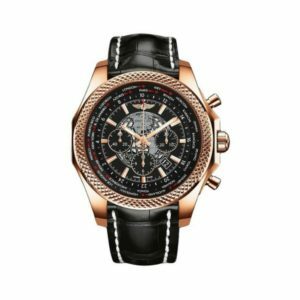 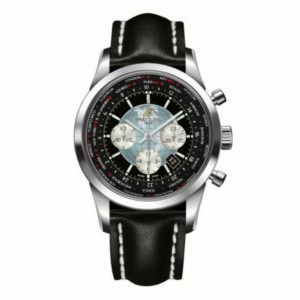 Want to know more about Breitling? 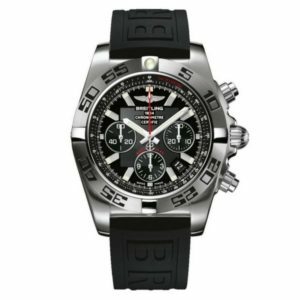 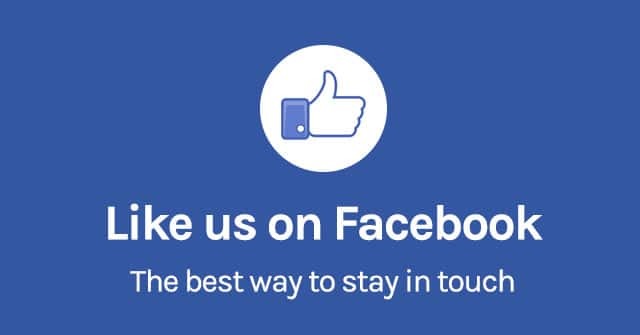 Visit our online collection.